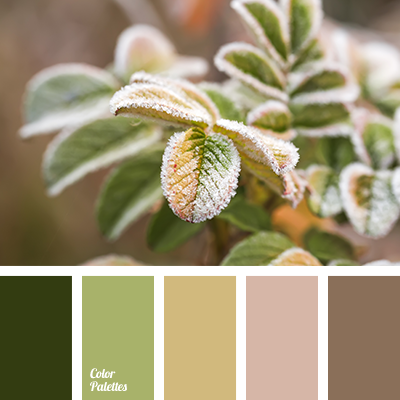 brown-green color, color of autumn, color of fog, color of forest, color of rain, color solution, colors of foggy forest, dark gray color, gray color, green and gray colors, marsh color, shades of gray and green, shades of green, silver gray color. 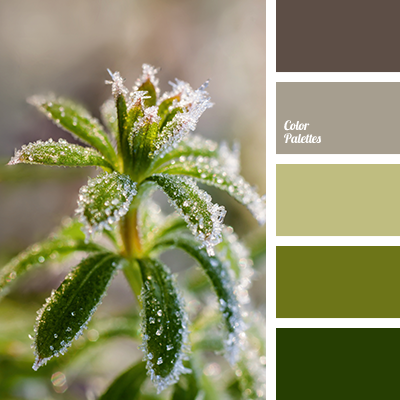 brown and green colors, color of autumn, color of fog, color of forest, color of rain, color solution, colors of foggy forest, dark gray color, gray color, green and gray colors, shades of gray and green, shades of green, silver gray color, swamp color. 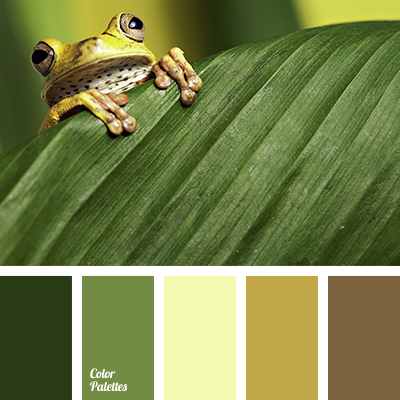 brown and green colors, color of fall, color of fog, color of forest, color of rain, color solution, dark gray color, foggy forest colors, gray color, green and gray colors, shades of gray and green, shades of green, silver gray color, swamp color. 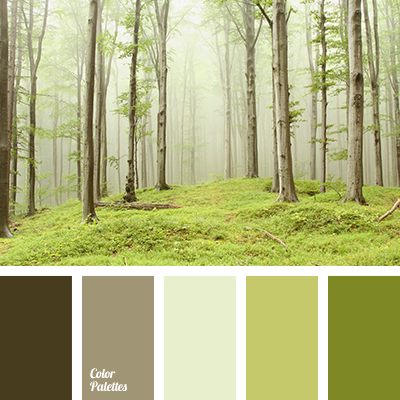 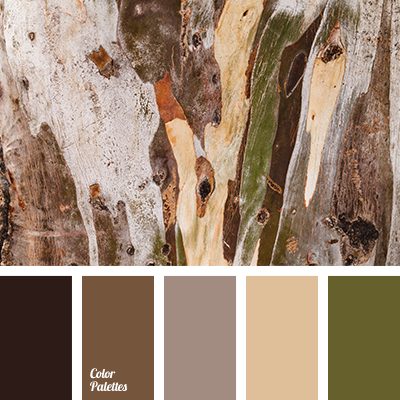 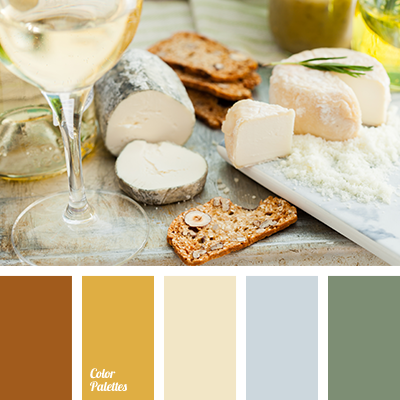 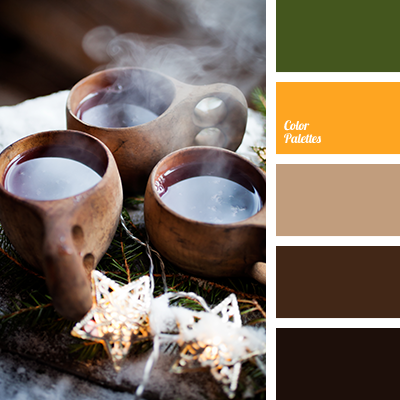 beige color, brown and green colors, color of autumn, color of fog, color of forest, color of rain, color solution, dark gray color, foggy forest colors, gray color, green and gray colors, green color, shades of brown, shades of gray and green, shades of green, silver gray color, swamp color. 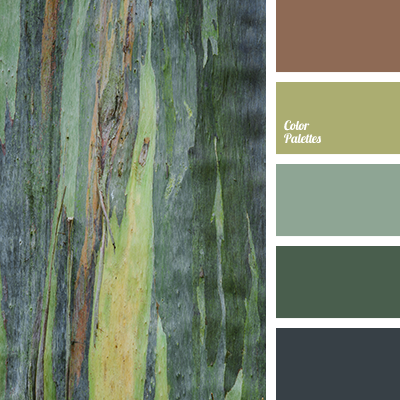 brown and green colors, color of autumn, color of fog, color of forest, color of rain, color solution, colors of foggy forest, dark gray color, gray color, green and gray colors, shades of gray and green colors, shades of green, silver gray color, swamp color.